These are such a great grab-n-go breakfast! I love these especially when I want to feel like I am being a little naughty, but the best part about these is that they aren’t naughty at all. 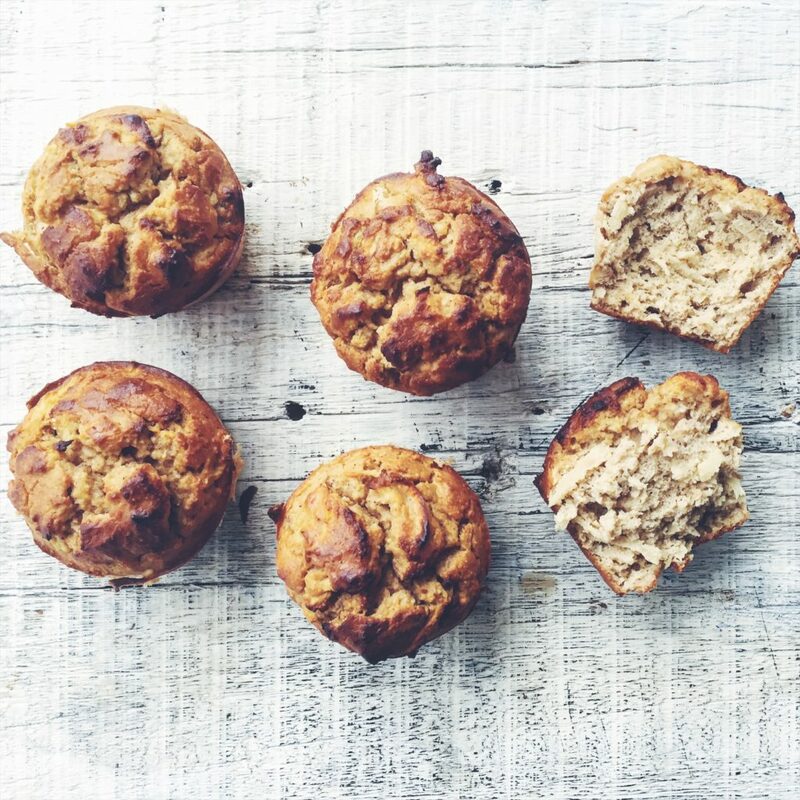 I love baked goods, so for me these feel like a total yummy, healthy treat! Add wet ingredients to the bowl, mix well. Spoon mixture evenly into non-stick muffin tin, grease with coconut oil if not non-stick. I used silicon moulds. Makes 6 small muffins. Cook for 20-25 minutes or until golden on top and tooth pick comes out clean from muffin.